The working environment is one component of the “Power 2 You” project of EDF Luminus. By aligning the different workplaces to the processes and the needs, the wellbeing of the employees and the performance of the entire organization will be increased. PROCOS Group is member of the transformation team in charge of the workplace strategy and the implementation. 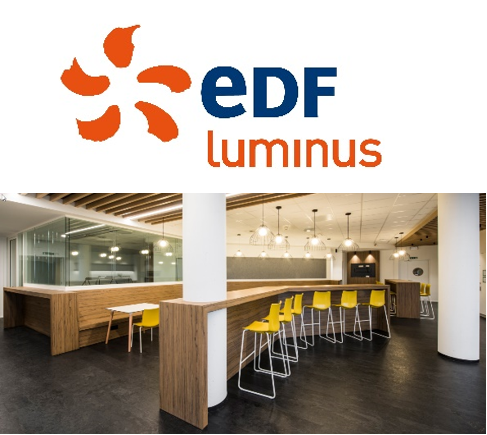 The EDF Luminus team members of the Hasselt and Liège office started working in the new concept recently.